Whether it is leading local group rides or putting on races, we have a passion for growing ridership and giving people great experiences on the bike. The Mississippi Gravel Cup and Delta Epic are our two premier events in our home state. A form of development in which a person supports a learner in achieving a personal or professional goal by providing training and guidance. Whether you are a seasoned pro or someone just looking to improve their skills on the bike, we have something for you. As a kid we always had coaches in our lives but as we get older we tend to minimize the value of experience and accountability. Whether you need skills development on the mountain bike, performance training, or someone to help you build a race plan, let us help you find your best! A program offering access to recreational or educational facilities for a limited period of time often as a preseason training session for athletes. Sort of like summer camp for grown ups. 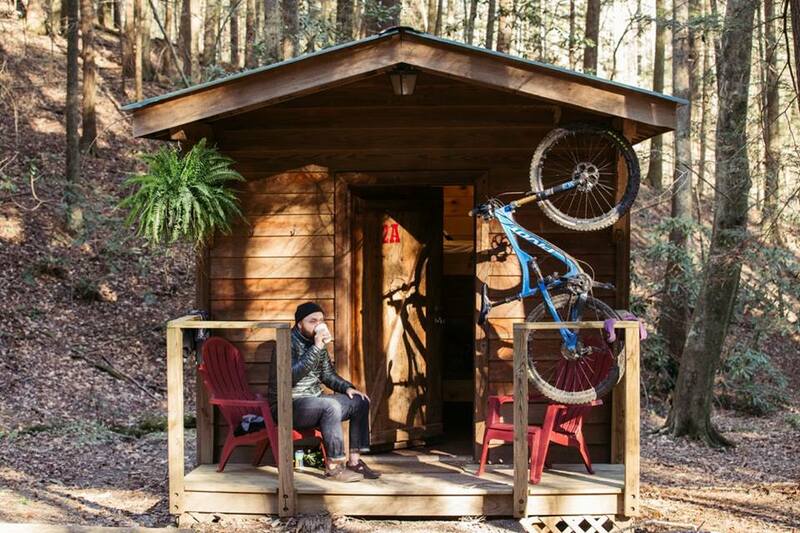 Join us at a remote get-away for an all-inclusive opportunity to ride great trails, gravel roads, and crack a cold one with old or new friends.